Three primary additions and renovations throughout the existing grades Kindergarten to 6th grade school addressed the goals of the Georgetown community. 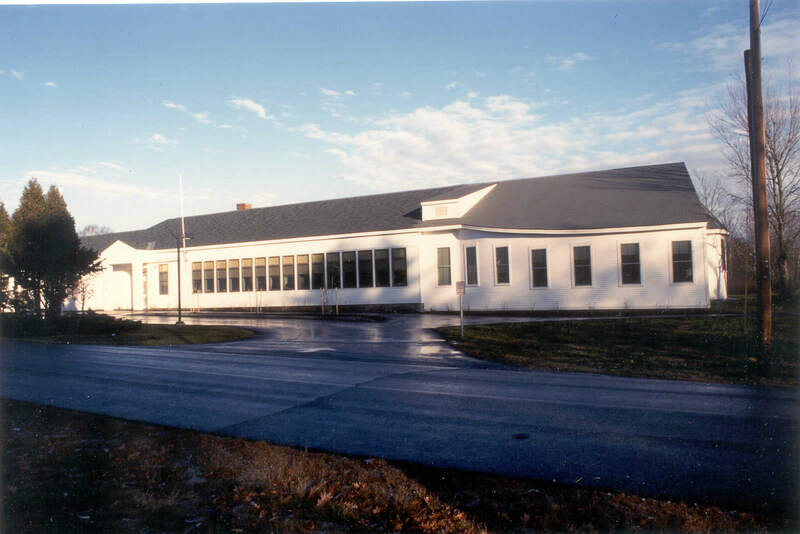 One of the most important goals was to create a new library and computer center that would be available to the town for use by residents of all ages. 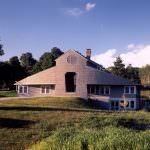 Primarily used by the kindergarten through sixth grade school population, this project is seen as a vital component of the community’s life. The new library has a brightly lit reading bay for story hour. Renovations throughout the school achieved full accessibility, code compliance, and accommodated updated technology. Other additions expanded an existing stage to allowed the music and art room to be acoustically separate from the gym. 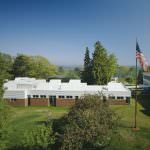 The building was dedicated for fall 1998 occupancy. Because the Georgetown area is rich in artistic talent, the community undertook a unique, privately-funded, Percent for Art program to complement the building effort. The library space focused on one mural by renowned local artist, Dahlov Ipcar. Other specially commissioned works of photographs and ceramics were selected for the space. Special Features: The arts-intensive island community undertook a privately funded Percent for Art program to infuse artworks throughout the school. Highlights include a mural from renowned local artist Dahlov Ipcar that was relocated from the former library, as well as commissioned photographs and ceramics throughout the interior.